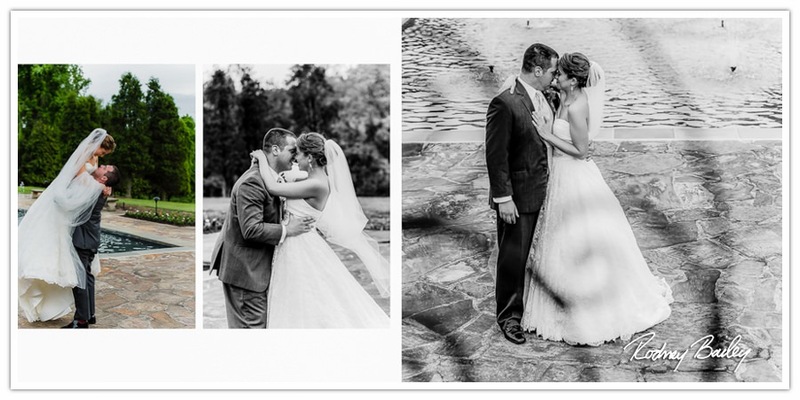 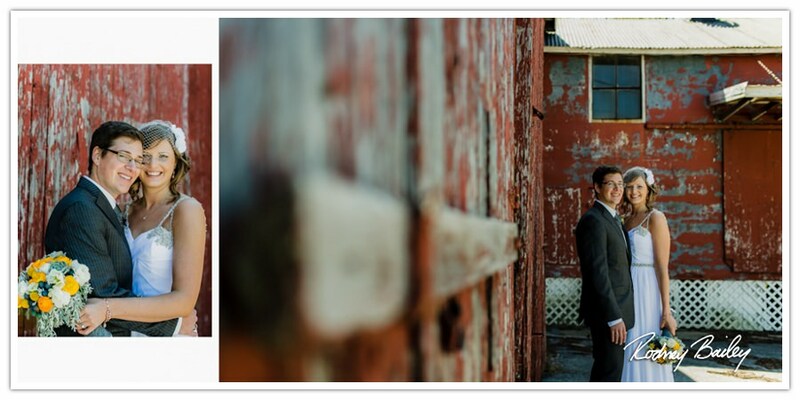 Maryland makes an amazing backdrop for wedding photography. 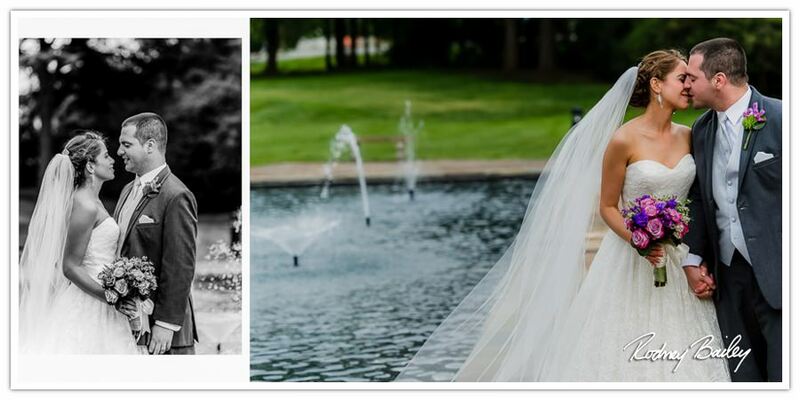 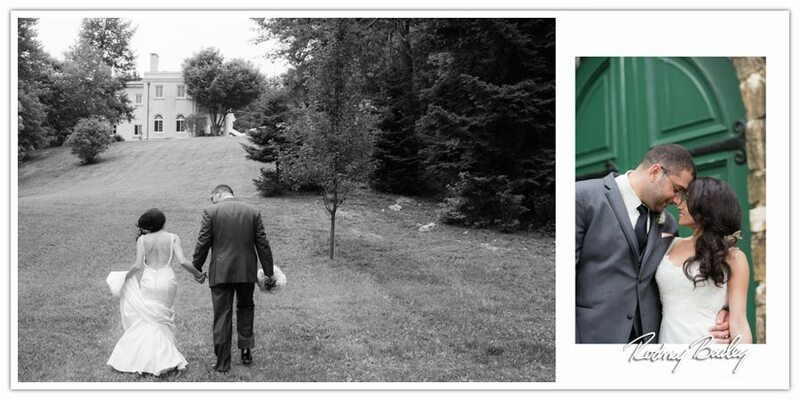 Wedding Photography in Maryland by Rodney Bailey. 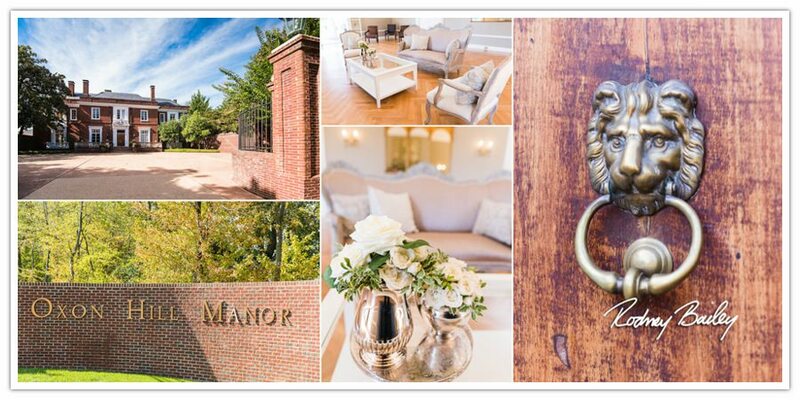 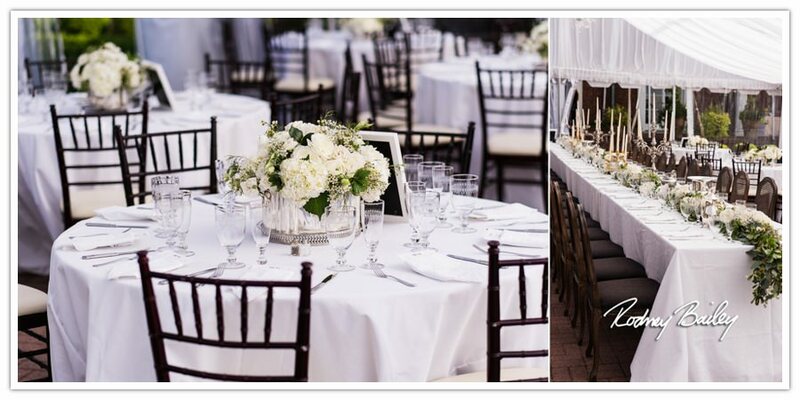 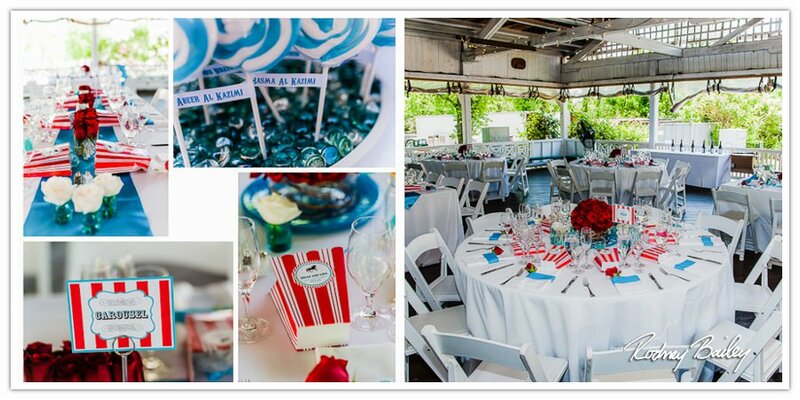 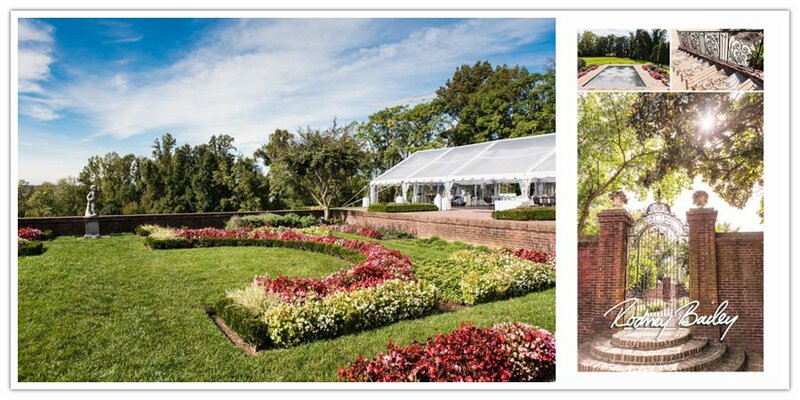 For even more wedding venue locations check out our blog posts – DC Wedding Venues at https://rodneybailey.com/dc-wedding-venues, VA Wedding Venues at https://rodneybailey.com/va-wedding-venues, Baltimore Maryland Wedding Venues at https://rodneybailey.com/baltimore-maryland-wedding-venues and Eastern Shore Maryland Wedding Venues at https://rodneybailey.com/eastern-shore-maryland-wedding-venues.